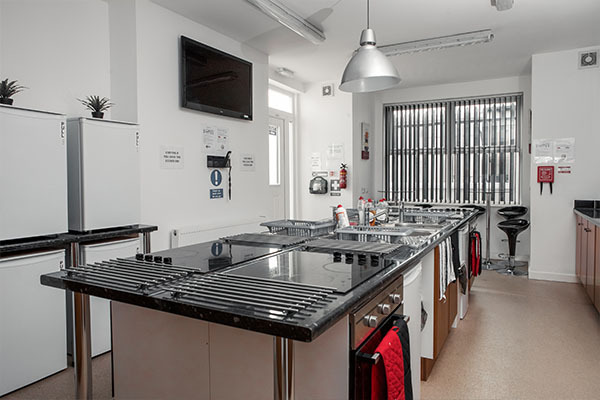 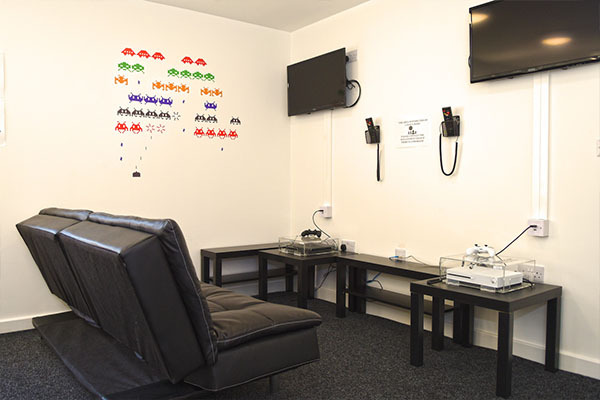 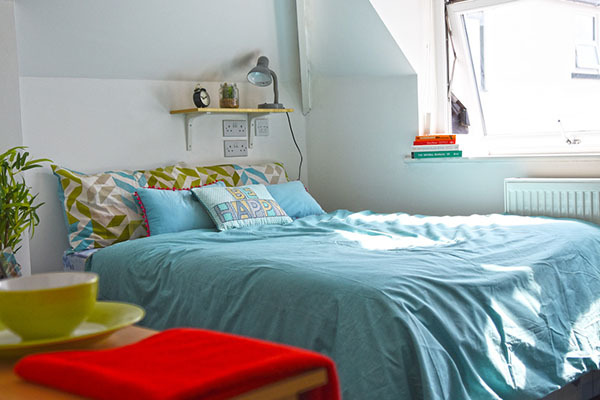 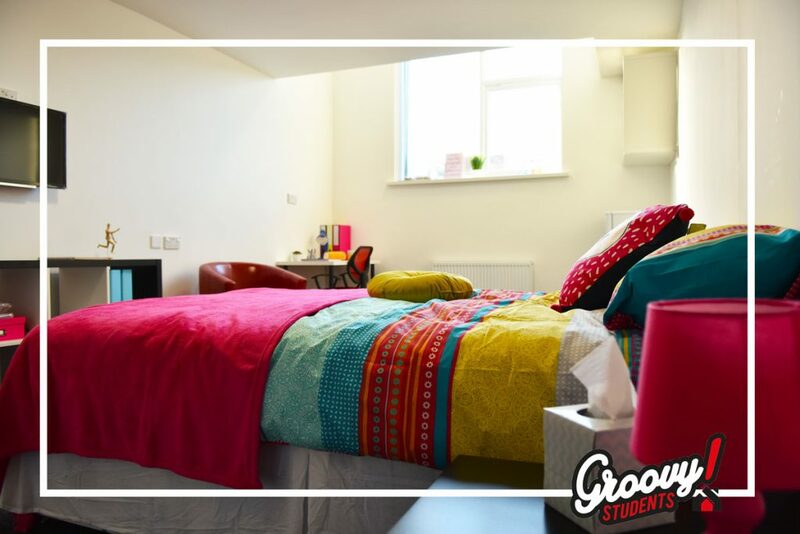 Luxury student living in Middlesbrough and Minutes walk away from Teesside University campuses. 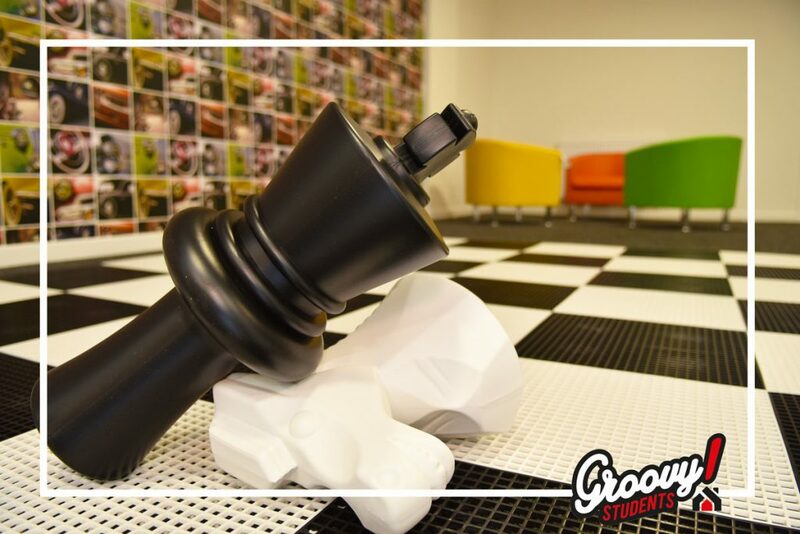 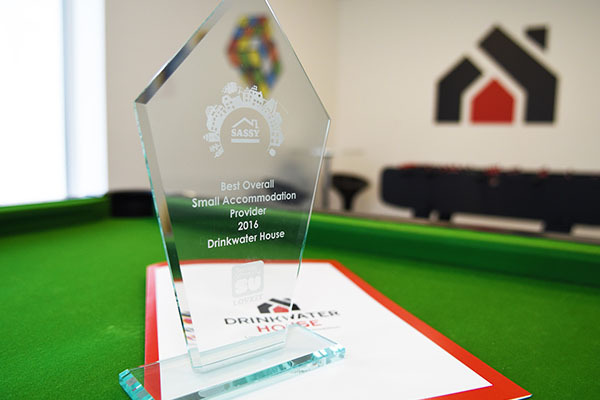 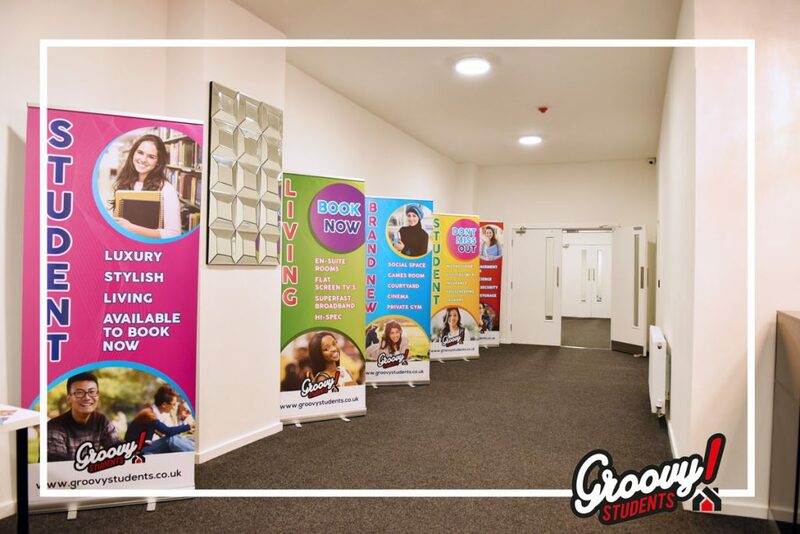 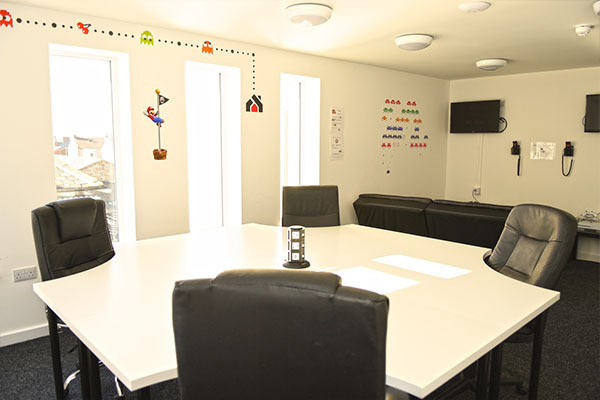 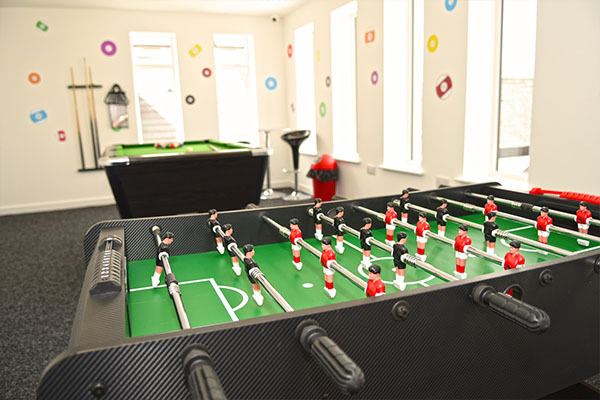 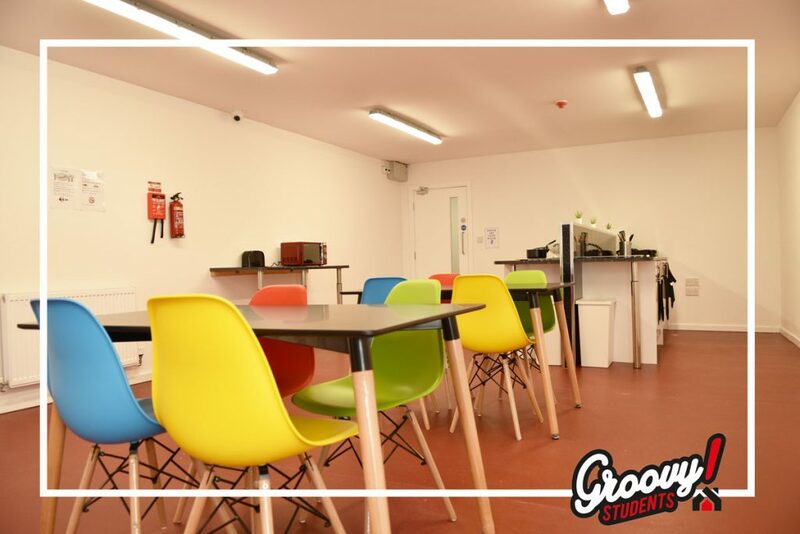 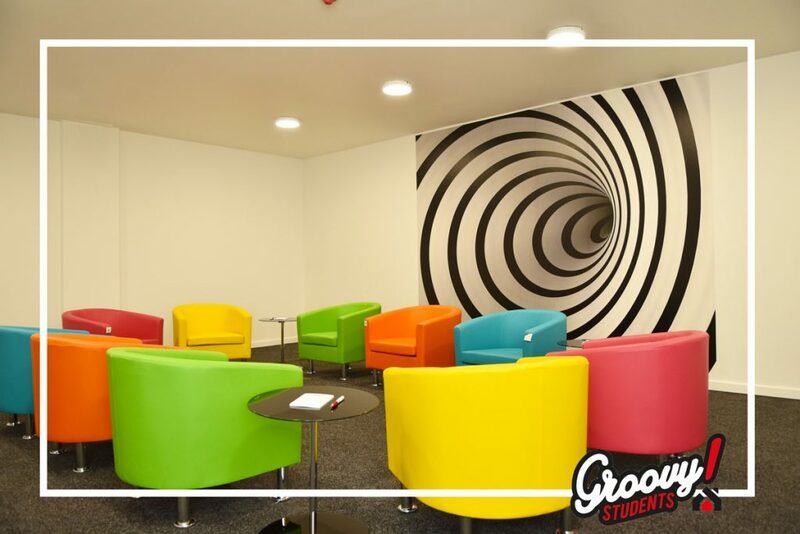 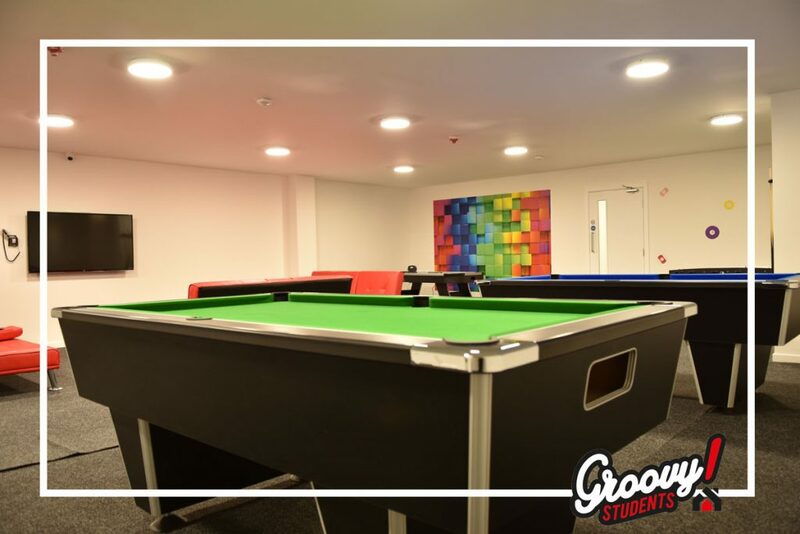 Join us at our award winning student accommodation where our friendly student community welcomes you with a smile. 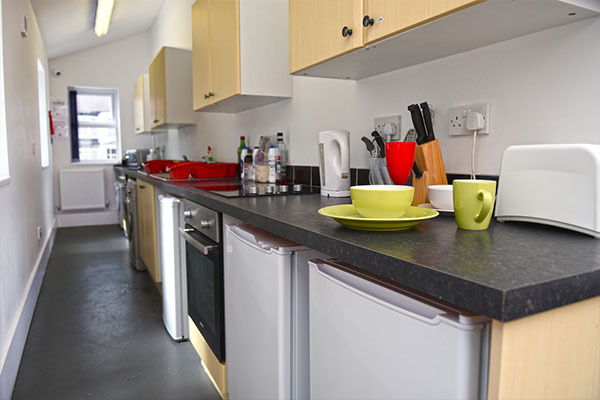 Close to all local amenities, bars, clubs, town centre shops and train station. 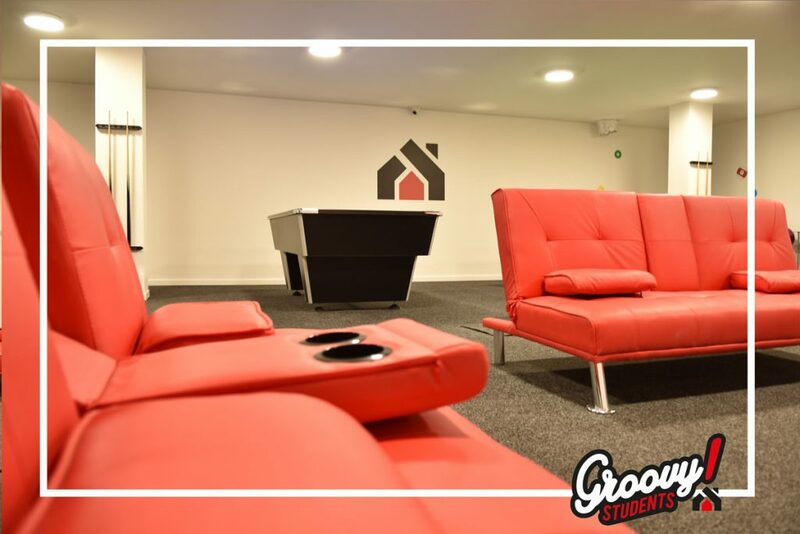 So, If you’re just starting your new student life, or are a more seasoned post graduate student and are looking for a luxury & quality yet affordable student residence. 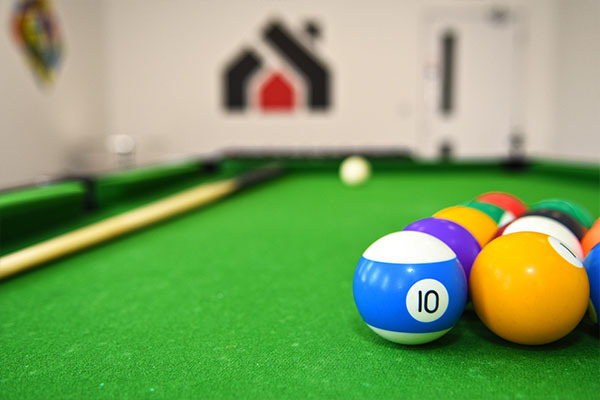 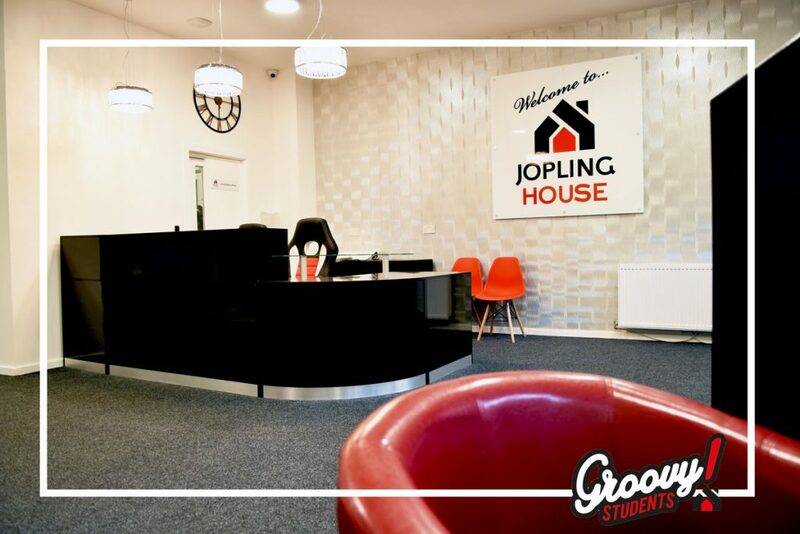 In the heart of Sunderland City Centre, Jopling House luxury student accommodation gives you the chance to enjoy the best student living experience possible. 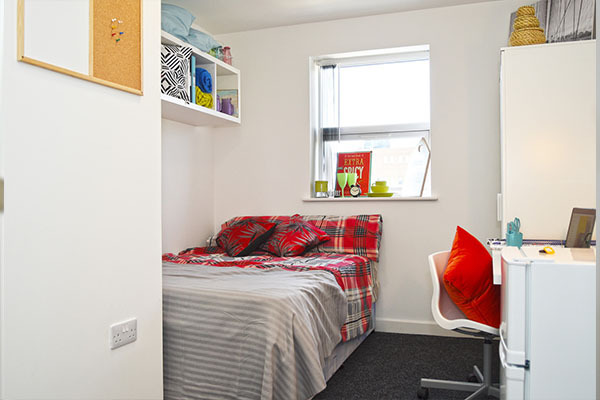 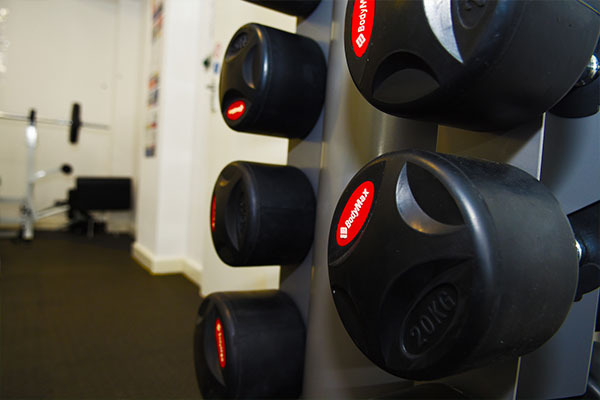 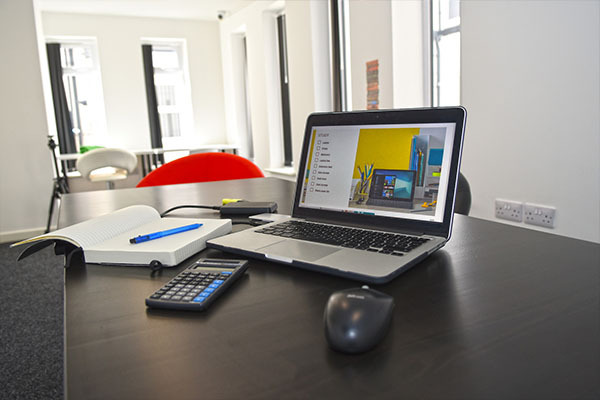 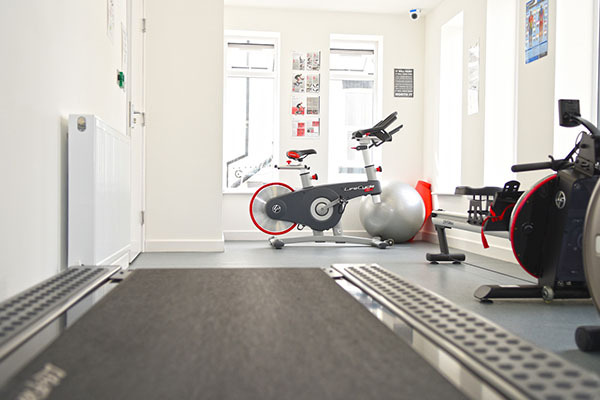 With it’s spacious rooms, state of the art facilities and great location, Jopling House is the essence of 1st class city centre living.